This week I’m in the wilds of southern Ontario. 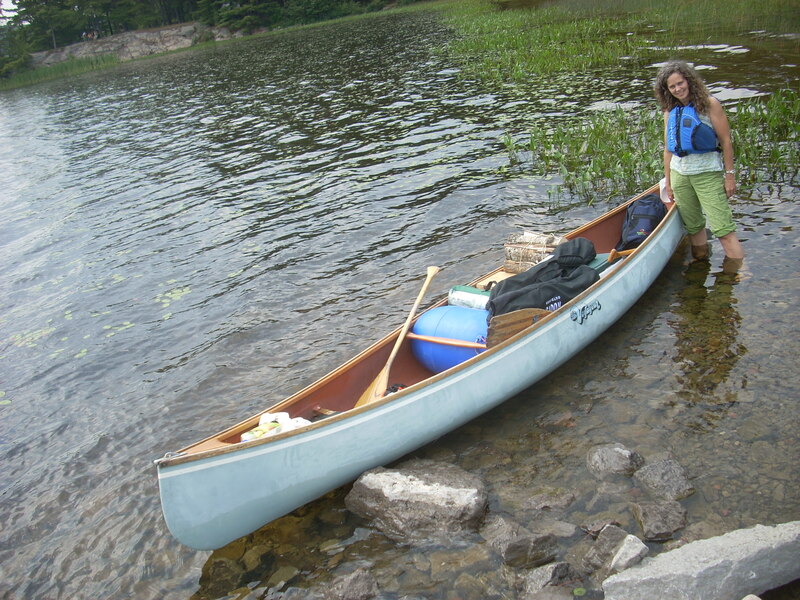 I’m paddling in my canoe with my sweetheart and our puppy. 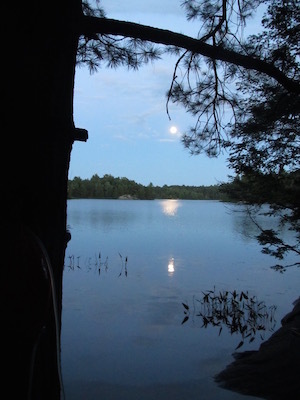 I’ve included a few photos of canoe trips from years past and a beautiful poem by Mary Oliver. Oh, Mary Oliver, thank you again and again and again for illuminating the feeling of connection with the wilderness through words. My wish for you is that you find a wild place in nature where you can linger for a week or all day long or a few hours or even just a moment. Linger there and let yourself be changed. 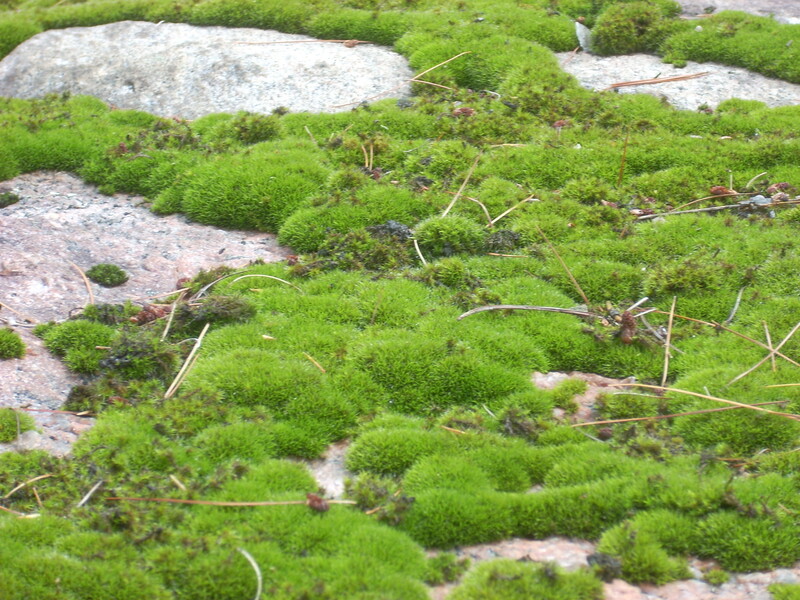 This entry was posted in life's simple pleasures, nature, Uncategorized. Bookmark the permalink. Both comments and trackbacks are currently closed. You will also receive a complimentary subscription to my ezine Creating Space with practical tips and inspirational perspectives. I respect your privacy and will never ever share your contact information.